Calling hospitality workers – Vas Promotions want you! Birmingham-based Vas Promotions are calling on hospitality workers as they seek to add to their talent pool. Vas Promotions is a direct sales and marketing firm, specialising in customer acquisition through face to face interactions. The Birmingham-based firm offers clients bespoke marketing campaigns, which utilise the personal touch. Vas Promotions is committed to delivering marketing solutions that infuse the human element, which is why they are appealing to hospitality workers to consider a career change. 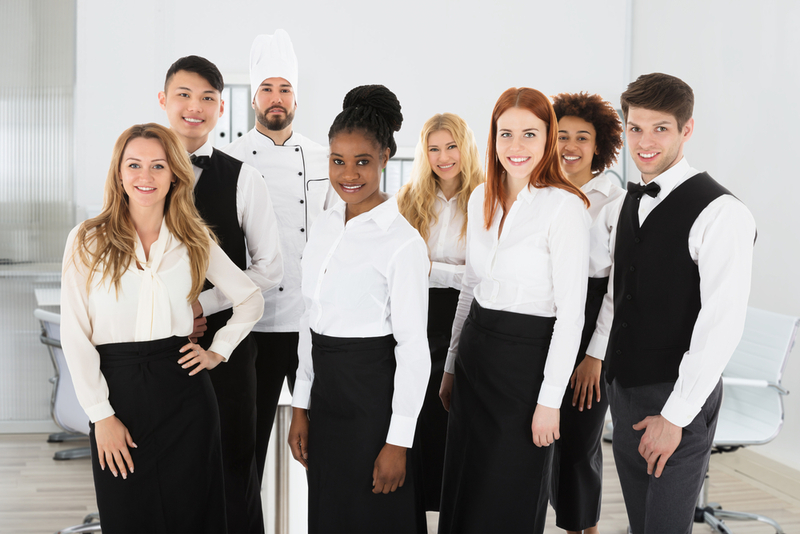 The transition from hospitality to marketing and sales might not seem like a natural fit; however, Vas Promotions believe that hospitality workers posses many of the vital attributes for success in their industry. The event-marketing experts don’t pre-judge on education or experience when it comes to talent acquisition, therefore leading the firm to assemble a diverse workforce. Managing Director Vasile Topciu has found that individuals from a hospitality background possess the core attributes to succeed. First and foremost, the objective for those in a hospitality position is to deliver excellent customer service. At Vas Promotions, customer service is at the top of their agenda. They differentiate themselves in a crowded market by delivering an outstanding customer experience. Outsourced sales and marketing specialists; Vas Promotions recognise that individuals from a hospitality background have experience in customer-facing roles and have developed the ability to deliver great service, which is crucial for Vas Promotions brand representatives to possess. Hospitality professionals can interact with hundreds of customers every day. It is a fast-paced environment and to keep everything running smoothly; it is crucial that people have strong communication skills, interacting effectively with both customers and colleagues. Excellent communication skills are essential for success at Vas Promotions, as their brand representatives deal with customers, colleagues and clients. Working in hospitality often means a team of people pulling together to work towards one common goal. Vas Promotions appreciate the importance of being a great team player. ‘We value people who can work autonomously; however, it’s crucial to be able to play a role in a team,’ commented Mr. Topciu. Individuals with experience in hospitality have a natural work ethic. They are used to working long and unsociable hours. 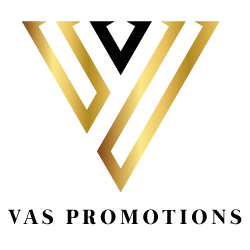 Vas Promotions strongly value work ethic. They believe that as long as someone possesses a strong work ethic, they can provide them with all of the tools to become a key player. Vas Promotions is an elite outsourced sales and marketing company based in Birmingham. They specialise in customer acquisition and raising brand awareness through tailor-made face-to-face promotional marketing and sales campaigns. If you have a background in hospitality and are looking to make a change, send your CV to apply@vaspromotions.com.